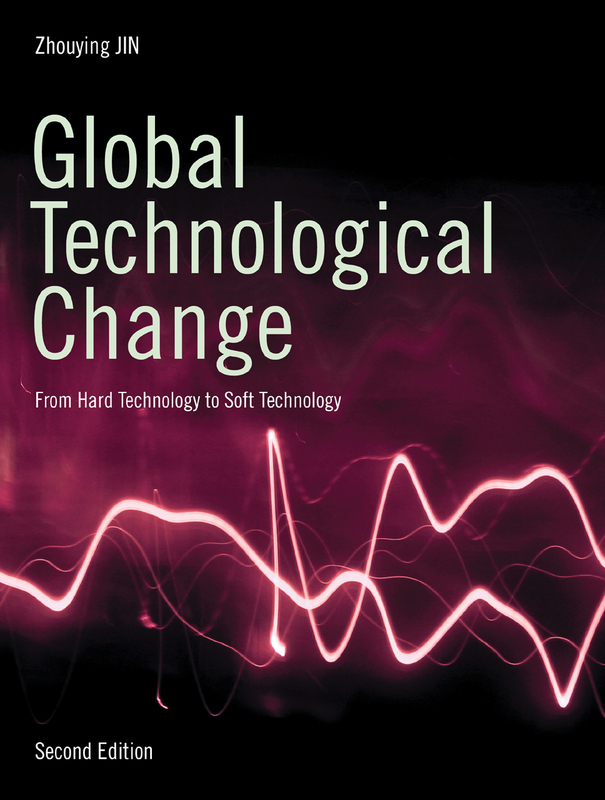 This updated second edition of Global Technological Change reconsiders how we make and use technology in the twenty-first century. With human-centered "soft technology" driving machine-based "hard technology" in ever more complex ways, Zhouying Jin provides an understanding of the human dimension of technological advancement. Through a theoretical framework that incorporates elements of both Eastern and Western philosophy, she offers insight into the dynamic between the two as it relates to a variety of technological innovation. More relevant than ever, Global Technological Change continues to challenge assumptions about technology and the gap between the developed and developing countries in the twenty-first century. Chapter 1: What is Technology?